CONCORD- Mrs. Patricia I. (Gagliarde) Pelletier, 92, of Concord, passed away at Havenwood Heritage Heights on November 26, 2018 after a period of declining health. Born in Portland, ME, Patricia was the daughter of the late George and Doris (McDonald) Gagliarde. She moved to Concord in 1960. Patricia worked at Kresge’s and Stop & Shop, where she was named Cashier of the Year in 1967. During her many years on the register, she created long lasting memories for locals. 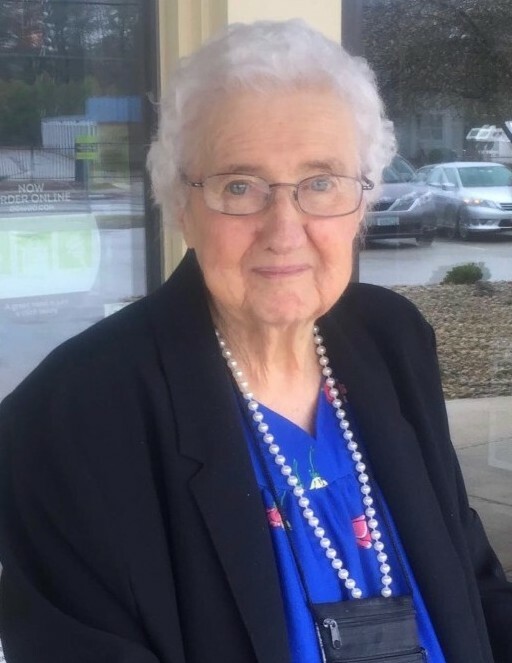 She was a member of the Pineconia Grange for over 25 years, lover of yard sales, bingo player, fan of the silver screen and was crazy for cats. She was predeceased by her husband, John E. Pelletier, siblings, Nancy Flaherty and George Gagliarde, and her son, Steven J. Vachon. Patricia is survived by her daughter, Judith Mathison of Camarillo, CA, her grandchildren, Jay Vachon, Devyn (Stacey) Vachon and John Mathison; her great grandchildren, Taylor Vachon and Noah Vachon as well as many nieces and nephews.